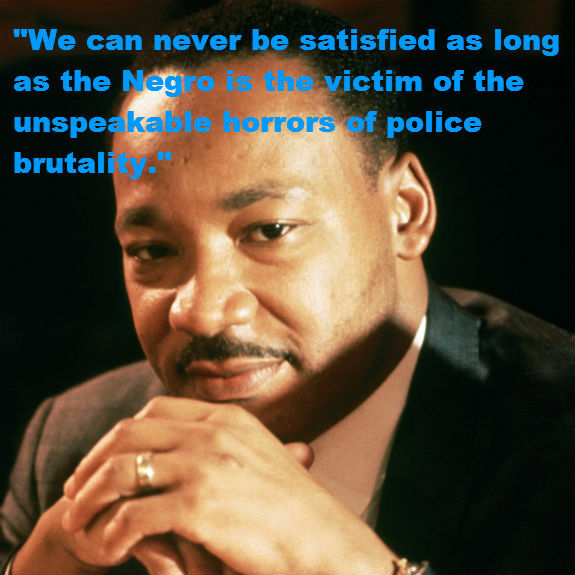 Fight Racially Biased Policing | Share. Learn. Protect. Defend. 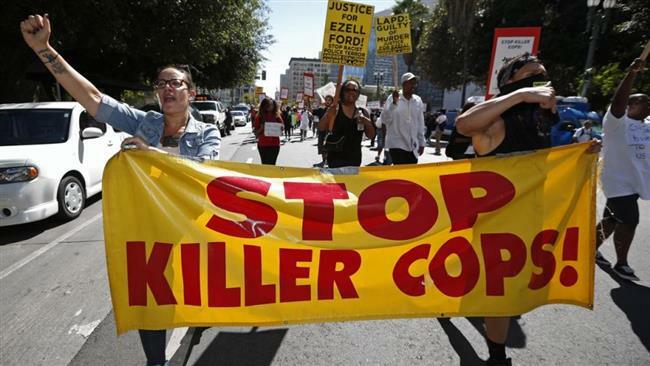 Hundreds rally outside LAPD headquarters over the fatal police shooting of Ezell Ford, Aug 11, 2014. Press TV recently published an insightful article detailing the results of a new poll regarding police and community relations. The poll has found a significant distrust of police in the United States, where many Americans believe police target minorities unfairly and often lie for their own interests. 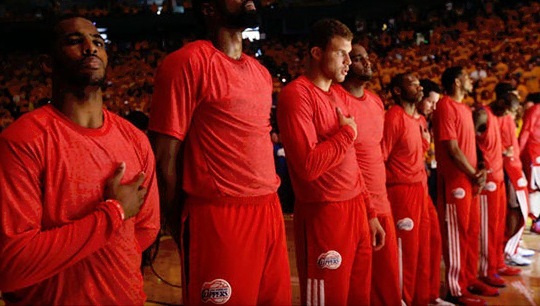 That number jumps to 45 percent among African Americans and 43 percent among Latinos. The survey also found that 70 percent of African Americans and 52 percent of Latinos believe “police officers tend to unfairly target minorities”. About 30 percent of whites feel that way. 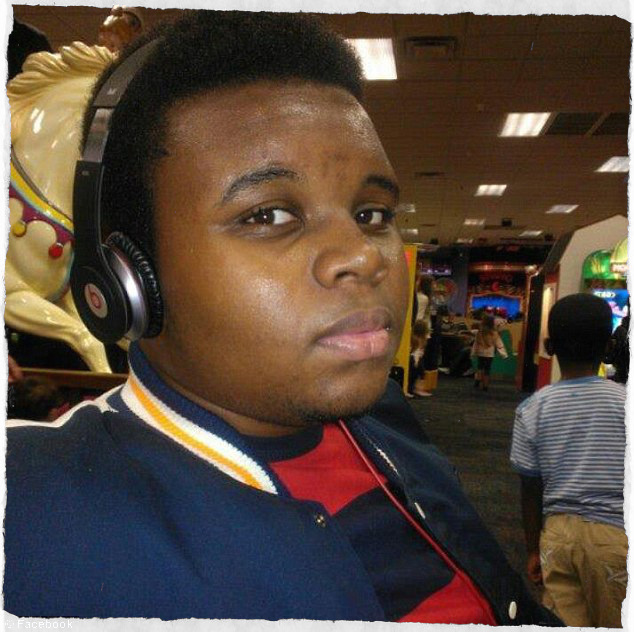 (CNN) — Monday was supposed to be Michael Brown’s first day at technical college. Instead, his parents were planning his funeral. The 18-year-old was shot by a police officer in a St. Louis suburb on Saturday, sparking a federal civil rights inquiry, local protests and national debate. One side says the African-American teenager was surrendering, his hands in the air to show he was unarmed, when the officer opened fire. Authorities counter that Brown had attacked the officer in his car and tried to take his gun. His parents and their lawyer say they don’t believe the police account of what happened. They describe Brown as someone who steered clear of violence. “He was funny, silly. He would make you laugh. Any problems that were going on or any situation, there wasn’t nothing he couldn’t solve. He’d bring people back together,” his father, Michael Brown Sr., told reporters. 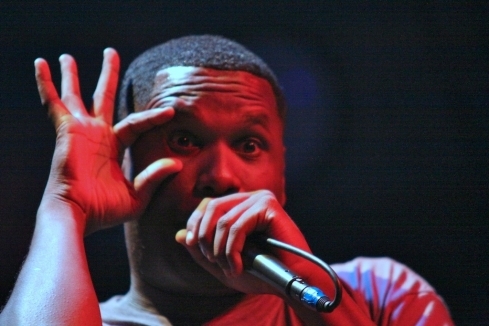 Early Friday morning (April 4), Jay Electronica unleashed a stream of thoughts on everything from George Zimmerman and police corruption to shady journalists and label executives. The Roc Nation rapper certainly has a lot on his mind, and hopefully all of those thoughts will end up on an album. In the meantime, his Twitter account holds some insight on Jay’s outrage, and he included some footage to show us why we should feel the same way. Thousands of soldiers and others have signed a White House petition calling for the president to order the Army to reconsider just-released appearance and grooming regulations they contend are “racially biased” against black women. The update to Army Regulation 670-1 was published Monday , and among the rules are clarifications for Army-appropriate hairstyles. For example, the Army does not allow twists or multiple braids that are bigger than a quarter of an inch in diameter. The reg also bans dreadlocks of any style, and cornrows must be uniform and no bigger than a quarter of an inch. 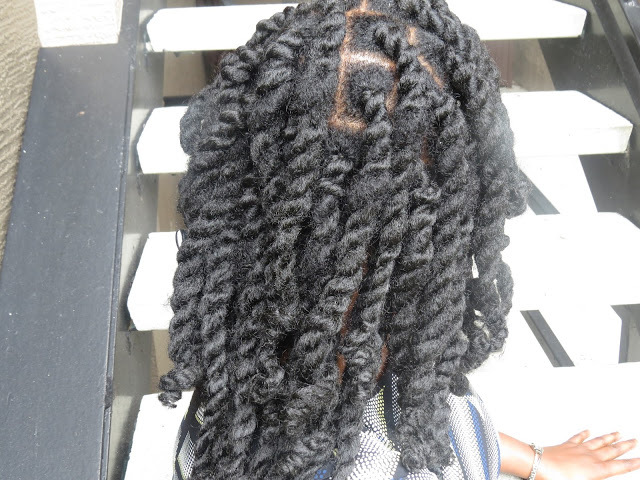 Twists and dreadlocks have been prohibited since 2005, but the regulation at the time did not clearly define the specific hairstyles, Army spokesman Paul Prince said. The new AR 670-1 clearly defines the different hairstyles and gives soldiers specific guidance on what’s allowed, he said. Leadership training released in mid-March, published before the reg was official, includes photos of a number of unauthorized hairstyles, several of which are popular natural hair styles among black women. “I’ve been in the military six years, I’ve had my hair natural four years, and it’s never been out of regulation. It’s never interfered with my head gear,” said Sgt. 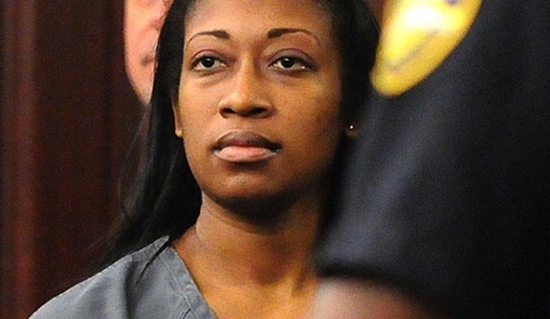 Jasmine Jacobs, of the Georgia National Guard, who wears her hair in two twists. Thanks for sharing Tiffani W. It’s important we contribute to this conversation. “Get a perm, or go home” attitudes have no place in the 21st century.